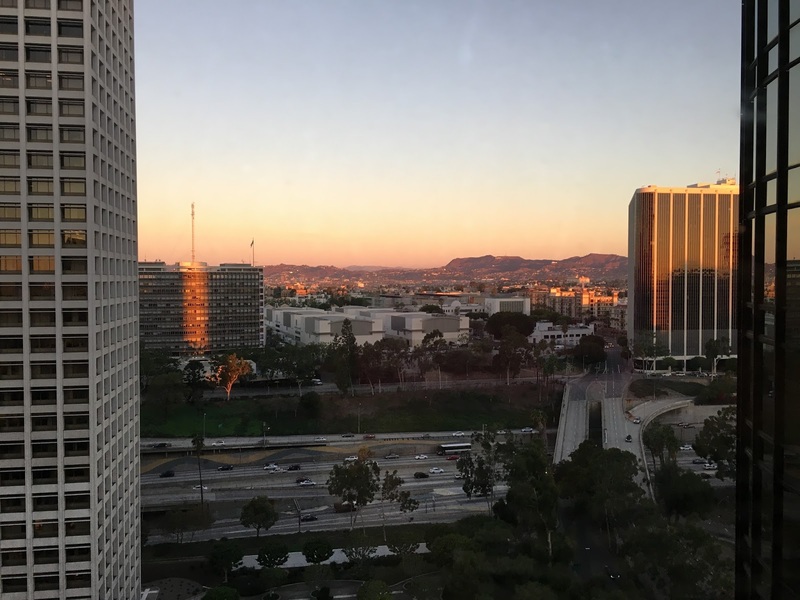 As I mentioned in my last post, we flew out to Los Angeles, California on a spontaneous family trip last week! With the kids off from school Thursday and Friday, it made sense to take off one extra day (Wednesday). This allowed us more time to enjoy our vacation. 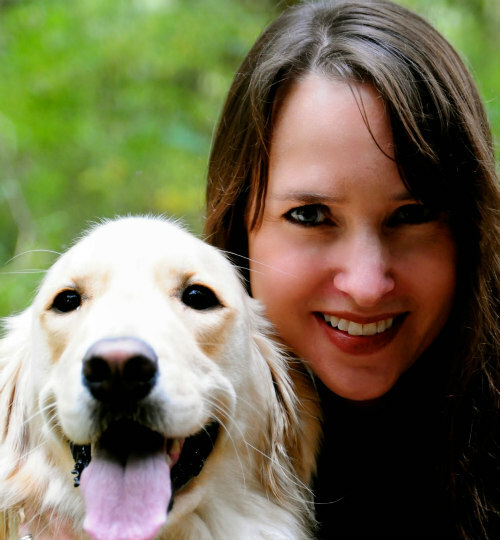 At the crack of dawn Wednesday morning, we headed to the airport from our home in New Jersey…(after my husband and I had stayed up almost all night watching election coverage the night before). We arrived in Los Angeles before noon. 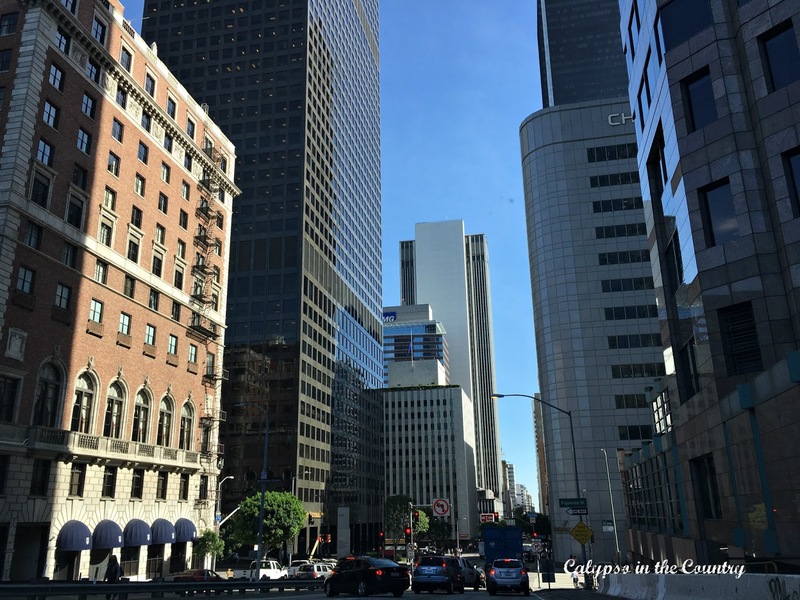 Quickly, (well, as quickly as one can drive in LA), we headed to our hotel downtown. 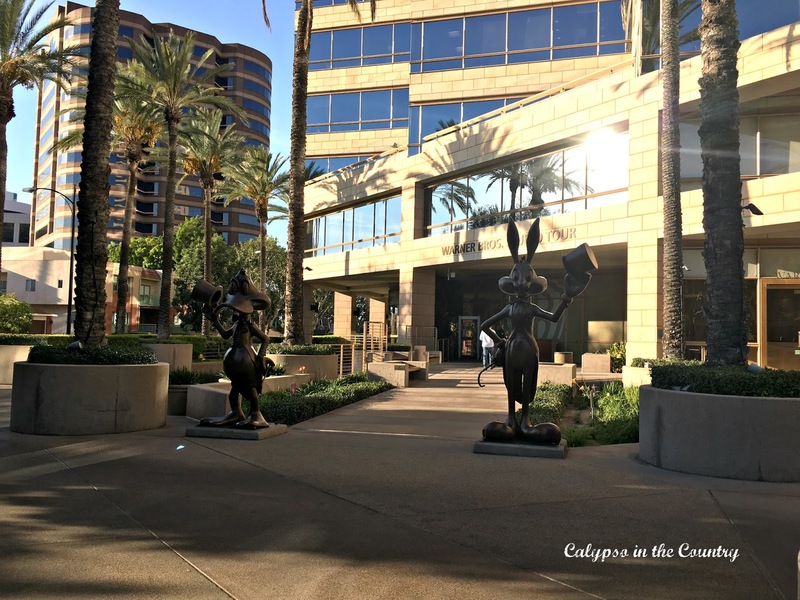 We checked into our room at the Westin Bonaventure, dropped off our luggage and hopped back in the rental car for our first activity…the Warner Bros. Studio Tour! 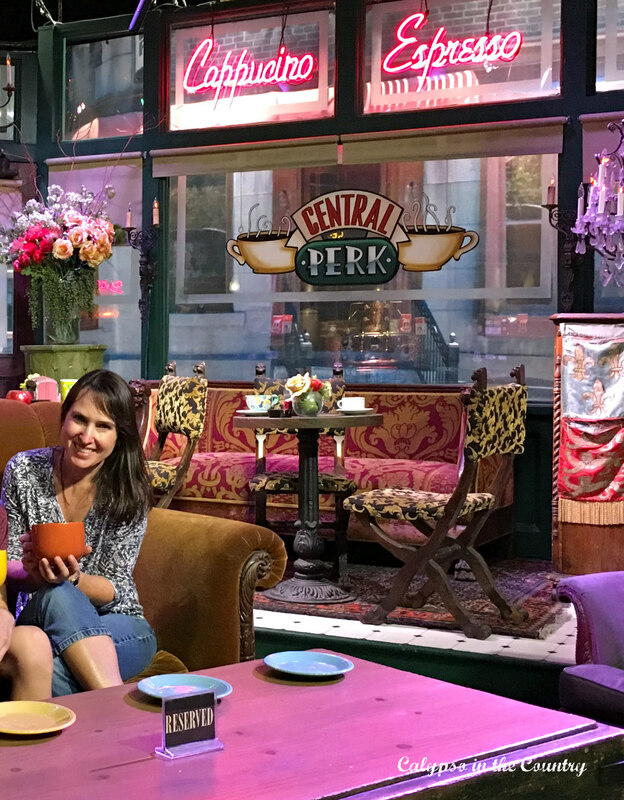 Thankfully, it all worked out and we were excited to explore the back-lots and soundstages…and were also kind of hoping to run into an actor or two! 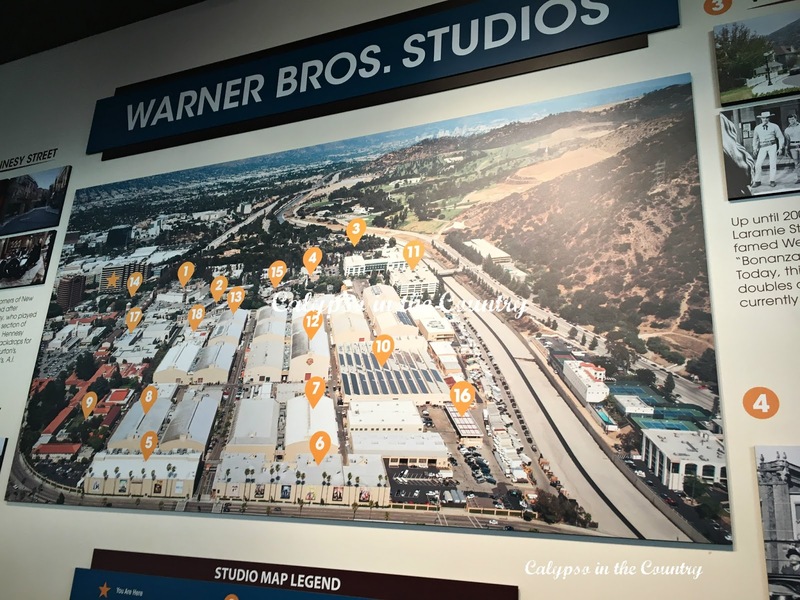 The Warner Bros studio tour was a great way to begin our time in Los Angeles. Each tour guide drives small groups around in these tram vehicles and tries to customize each tour to the interests of the group. We made sure we expressed that we were big fans of The Big Bang Theory in hopes that we might catch some of the cast roaming around the lots. 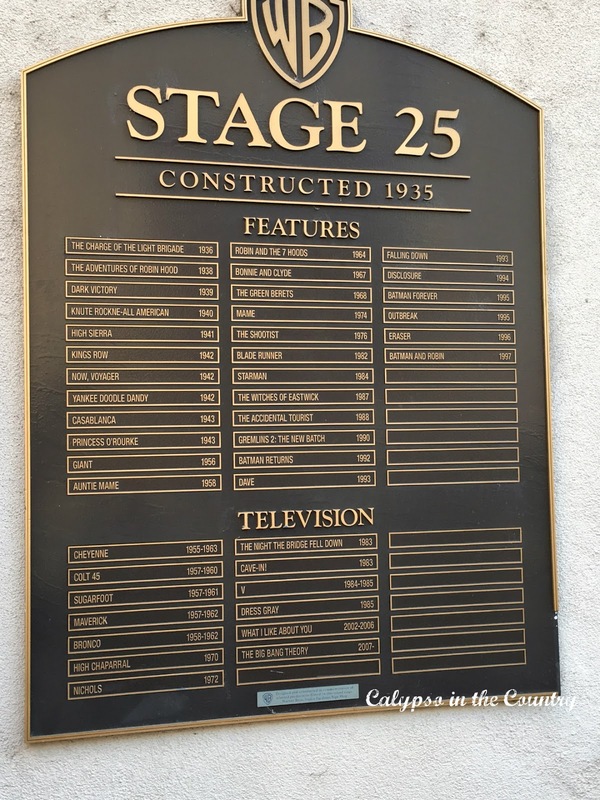 Even though we missed seeing the Big Bang Theory cast, we were lucky enough to get a tour of their soundstage! 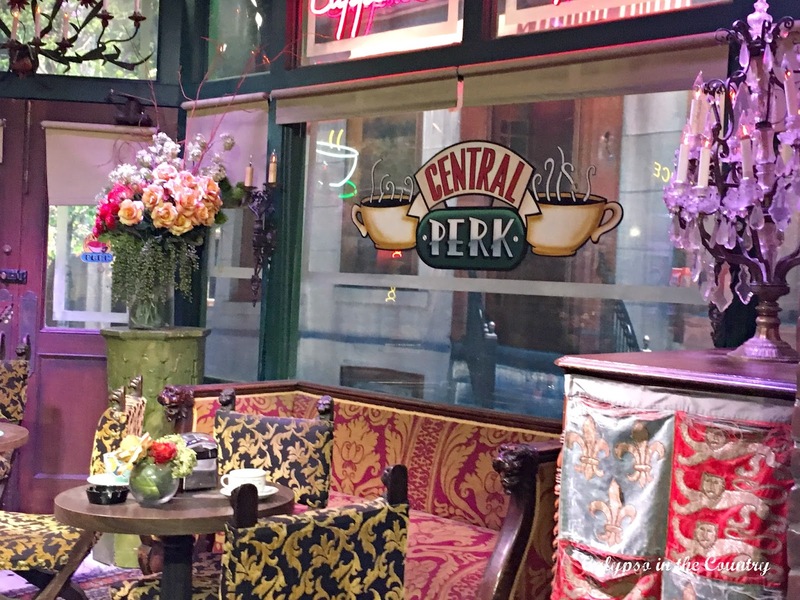 Unfortunately, they wouldn’t allow pictures inside but we got to sit up where the audience sits and view each of the sets used on the show. Loved it! My kids were excited to see the elevator and Sheldon’s apartment even though they have only seen bits and pieces of the show. Such a fun experience! 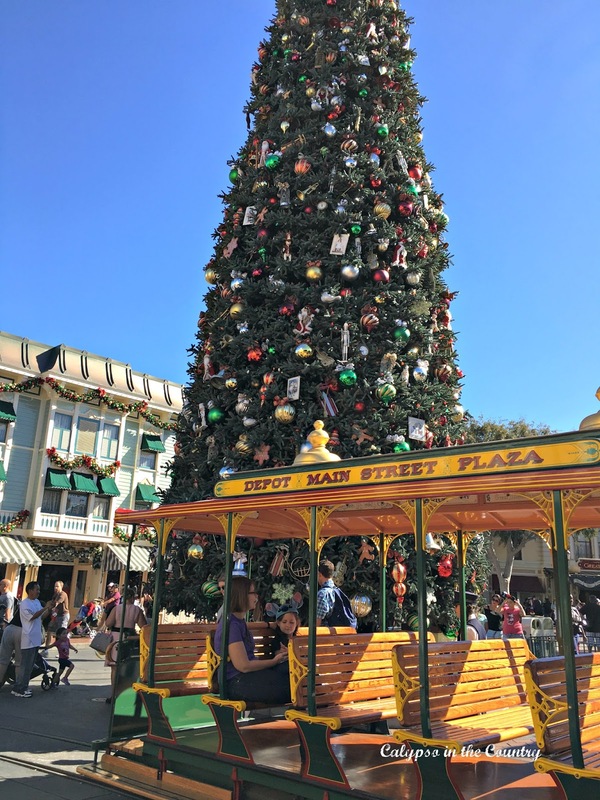 Throughout the tour, we were able to get on and off the tram to check out various outdoor sets, city streets and exhibits. 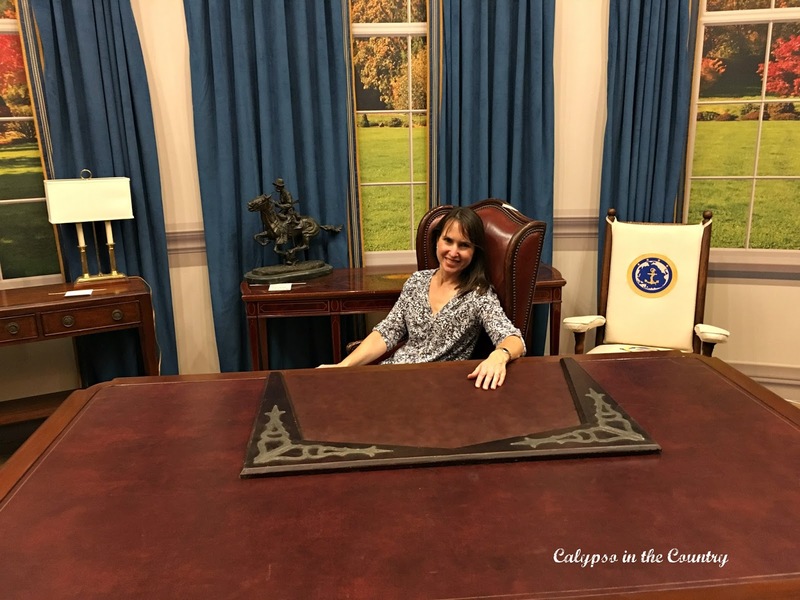 The prop department was an exciting stop and we all had a chance to sit in the “Oval Office”! 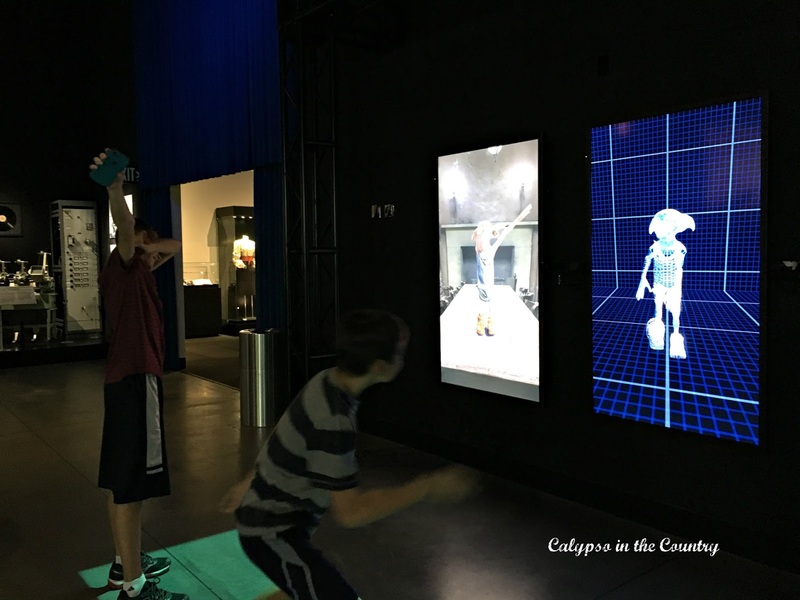 The kids loved all the interactive exhibits and my younger son even got to “star” in a movie where they filmed him riding a motorcycle in a car chase. By the time we left, it was basically dinner time so we battled the LA traffic back downtown and headed straight for the restaurant. We didn’t even have time to freshen up at our hotel before dinner…which was fine since we were exhausted. After our long travel day, my son fell asleep at the table! Luckily, I chose Rosa Mexicano – a casual dinner for our first night. I knew we would be tired and not up for anything elaborate. 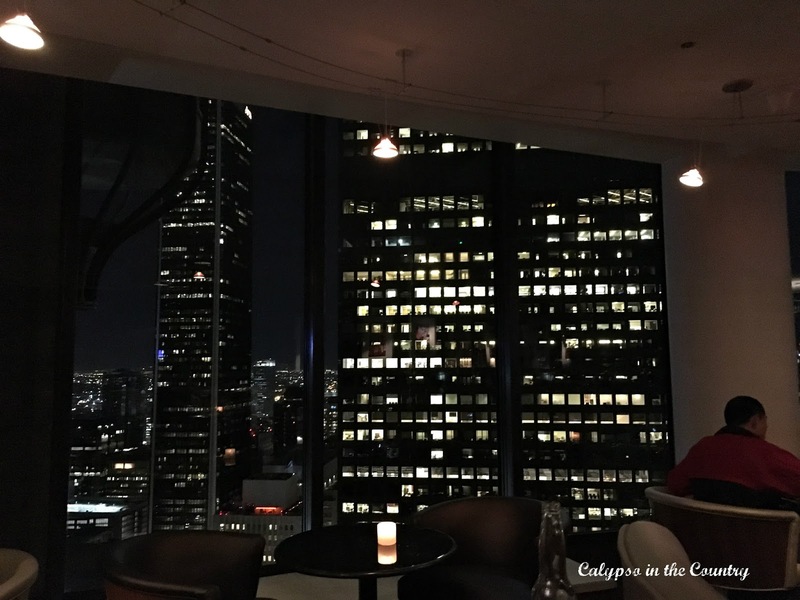 Previously, I had been to their NYC location so I expected the food to be pretty good…and I think LA is known for having good Mexican food. We figured we couldn’t really go wrong there. Needless to say, we crashed into bed the second we got back to the hotel! Being on east coast time, we were up bright and early our first morning. That worked out well since we had to drive to Anaheim for a day at Disneyland! Of course we hit traffic…and apparently all of California decided to go to Disney that day because it was very crowded! Surprisingly, the Christmas decorations were already up so everything was as festive as it could be! 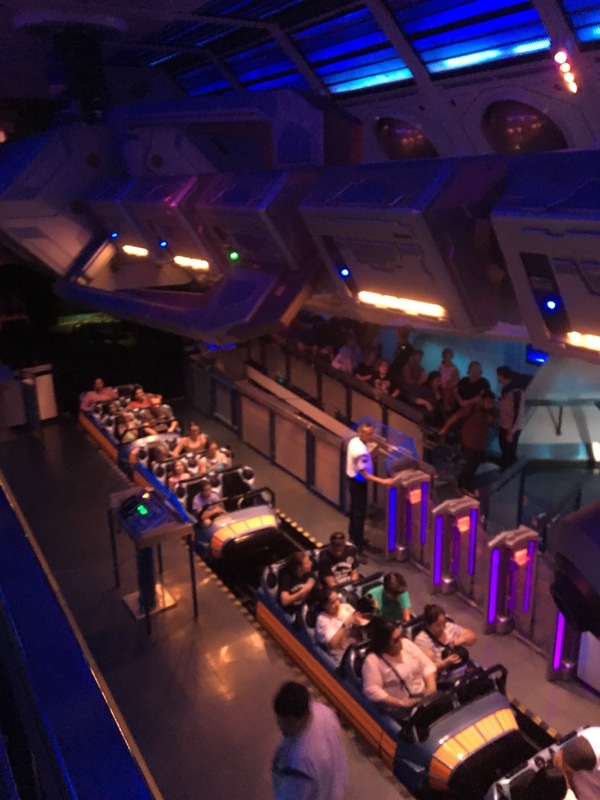 What was ridiculous was the wait for Hyperspace Mountain! They said the wait was around 90 minutes and I just couldn’t stand in that so my younger son and I walked around while my husband and the big kid waited. Lucky for them, it only ended up being about an hour. 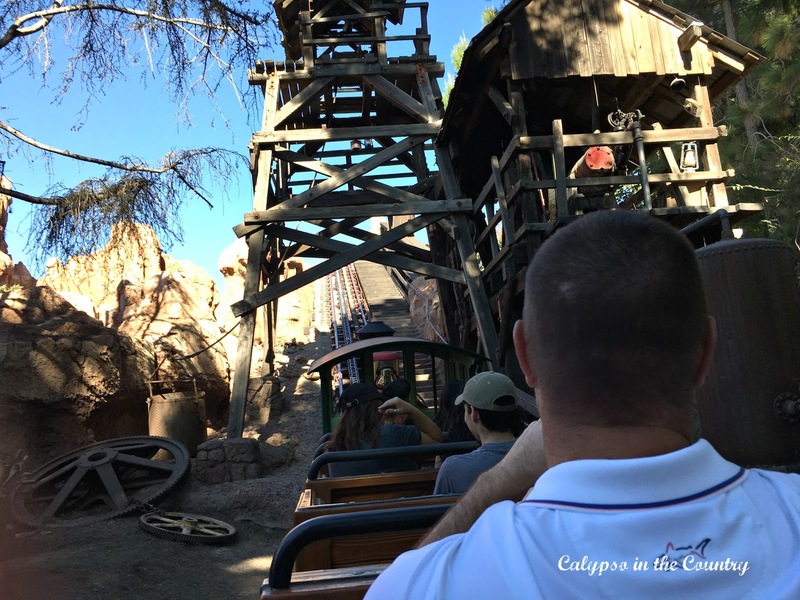 Still that’s too much for me…plus I was afraid to go on that ride anyway! 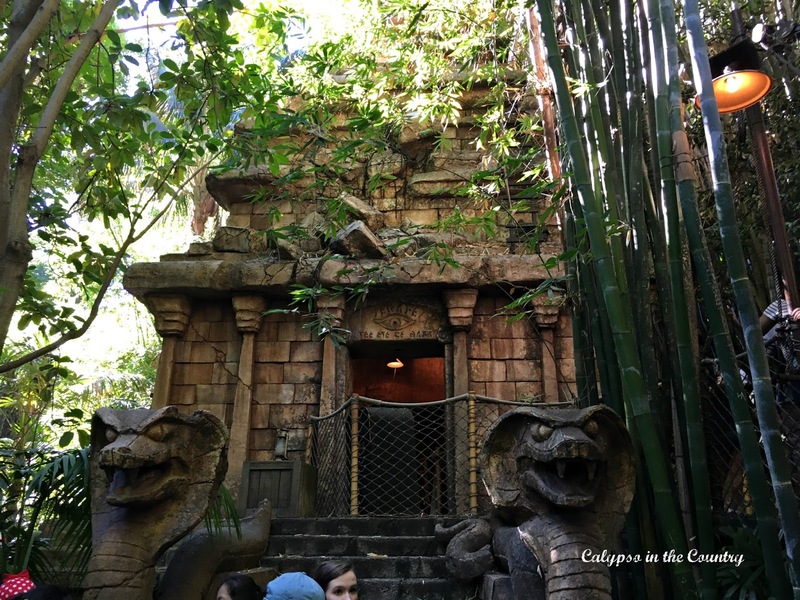 I guess we should have utilized the Fastpasses…oh well. Basically, we spent the whole day at Disney. 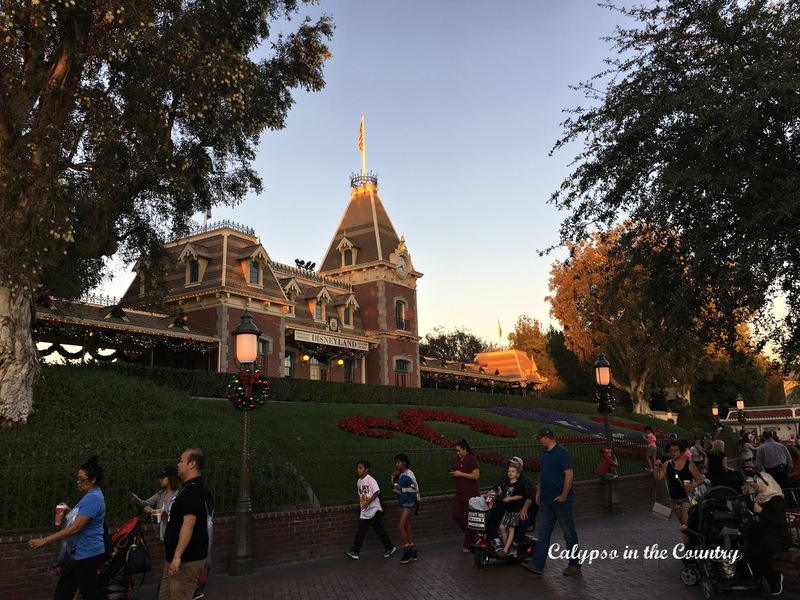 Thankfully, we didn’t purchase the park-hopper tickets to visit the California Adventure Park because we just didn’t have time to do both parks…next time! Shockingly, the traffic wasn’t too horrible getting back into the city…only the last few miles seemed to take forever. Luckily, that night we hadn’t committed to any reservations, mainly because we weren’t sure what time we’d be back. Our only plan that night was meeting my husband’s college friend for drinks at our hotel at 8:30. It made the most sense to just eat at the hotel so we headed upstairs to the revolving restaurant. The kids were thrilled! Such amazing views of the city and the boys stayed occupied observing the changing scenery. The place was more of a “lounge” than a restaurant so the menu was somewhat limited. It didn’t matter too much for us because for convenience, it couldn’t be beat! The perfect way to end a long day! I will stop there with the end of Day 2. 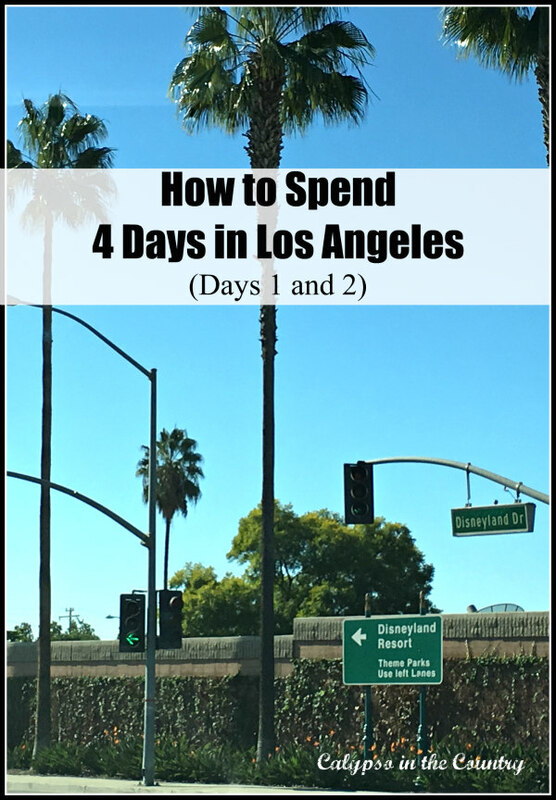 Be sure to stop back to read about Day 3 and 4 of our spontaneous California vacation! I love Beverly Hills… but probably not the best place to take kids. Shelley, love visiting a place through someone's eyes. Your trip sounds wonderful and high energy. Interesting enough as much as I have traveled, I have never been to LA, just through the airport. We love Northern California and have made several trips. Will look forward to reading about the rest of your trip! Since I lived there for a a few years, it is nice to see everything through your eyes. I still love to visit, just don't want to live there anymore. What a great time you had! I have been to LA but never took the time to take that tour…I think you may just have made me put that on my list next time!! Hi, Would you recommend doing both the Paramount and WB studio tours? Thanks! 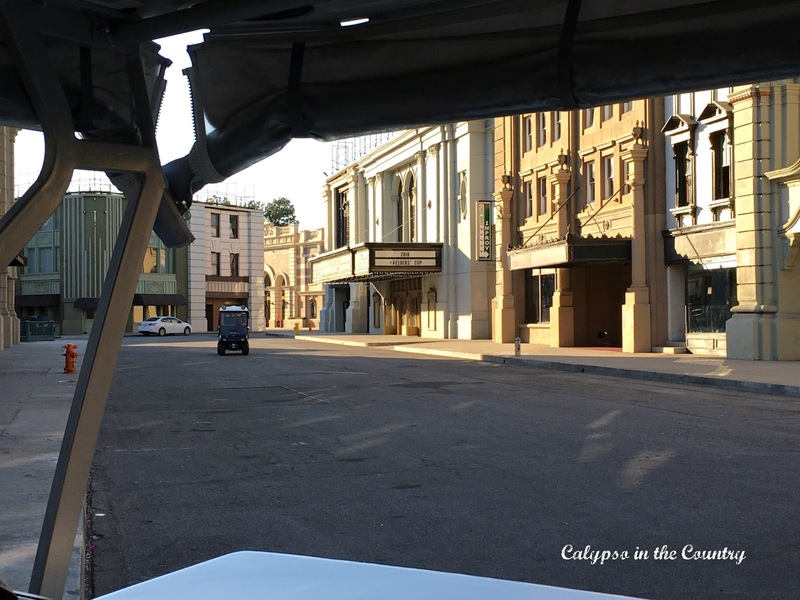 Both tours drive you around on the backlots and give you a good feel of how movies are made. They both give tours to small groups at a time (WB tram/golf cart holds probably about 12 people and Paramount about 6-8), so they feel very intimate. Although my kids loved both, I think they probably had more fun at WB. As I mentioned, our guide took us on the Big Bang Theory soundstage which was really cool. Even if you don't watch the show, it was so interesting to see the stages and all the props from the show. WB also had a much bigger prop house with all kinds of neat things. The end part with the Friends set and all the interactive activities was really fun for the kids! Paramount was very "old Hollywood" which was very exciting for me! I loved hearing all the I Love Lucy history and trivia along with seeing places from old movies and TV shows. Their prop house was pretty small. Like I mentioned, we toured the sound stages of Dr. Phil and Frankie and Grace which were fun. Our tour guide was very personable and made our tour feel very private. 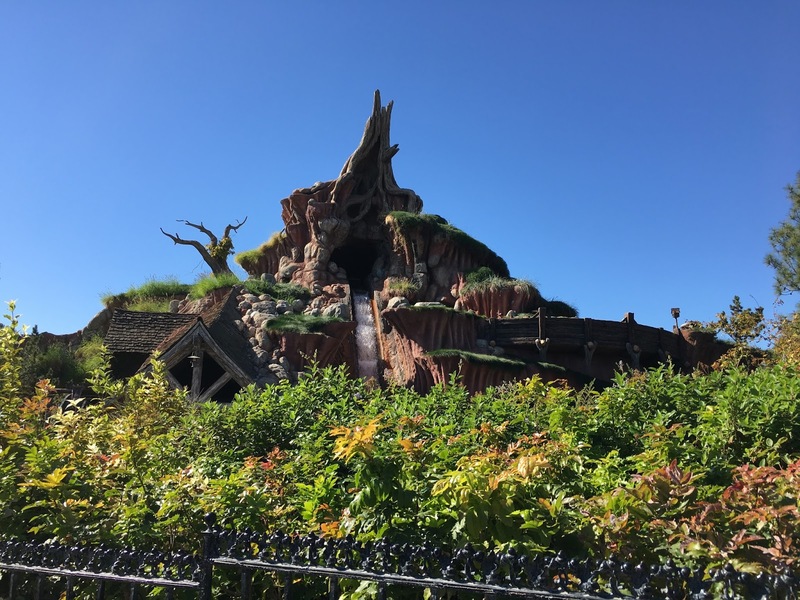 I also liked how he would show us a location and then take out his Ipad and play us a quick video montage of all the times that place was used in a movie or TV show.If your kids are interested in Hollywood history, and you have time to do both, then yes – both. If you only have time for one, I would probably choose WB. 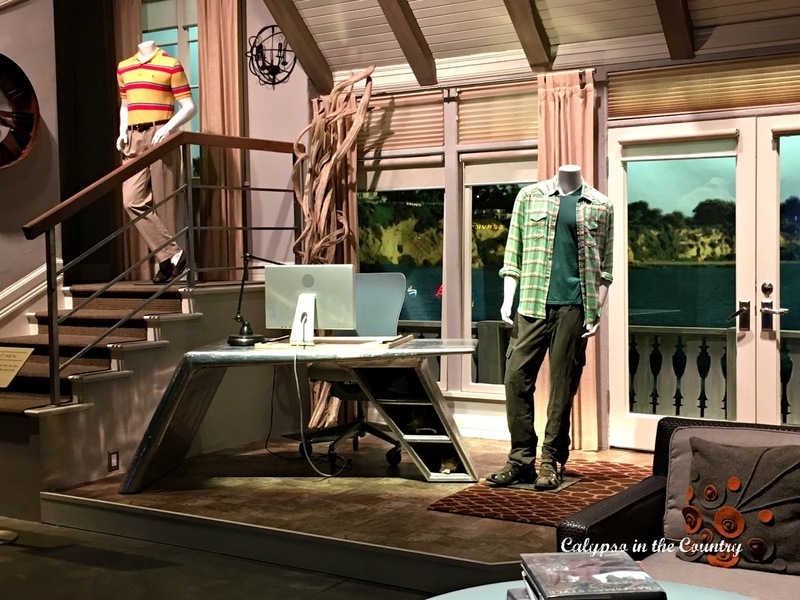 If you also go to Universal, definitely take the studio tour there. It's very touristy as they drive you through on a bunch of attached-together trams, but it's all fun special effects that the kids will love!